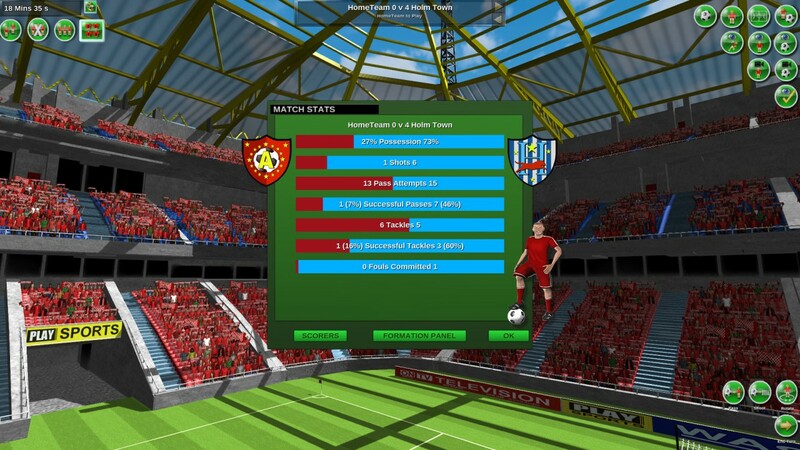 Turn based soccer simulation Tactical Soccer: The New Season now available - Use a Potion! 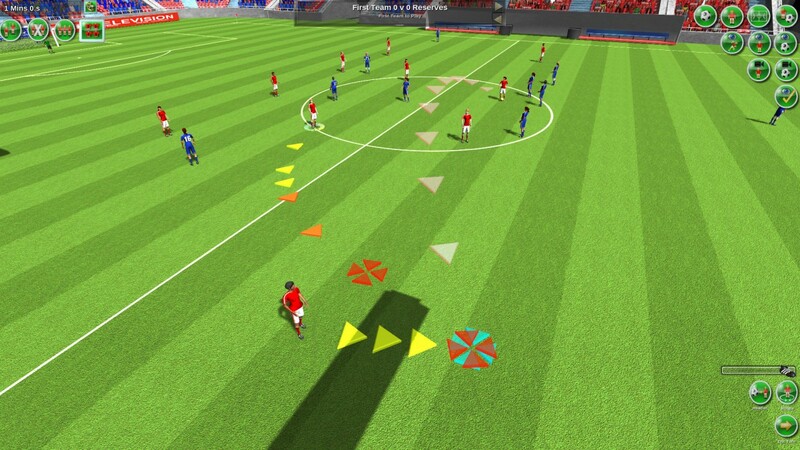 “Control all 11 players at the same time – instead of shouting at your left back to ‘get forward’ you control them and can build up an attack exactly how you want. You are the coach and have real control of the team. The gameplay is simple. When it’s your turn, select a player and decide where they should move; or perhaps prepare them to head the ball. If they have the ball, you can pass, shoot or dribble. 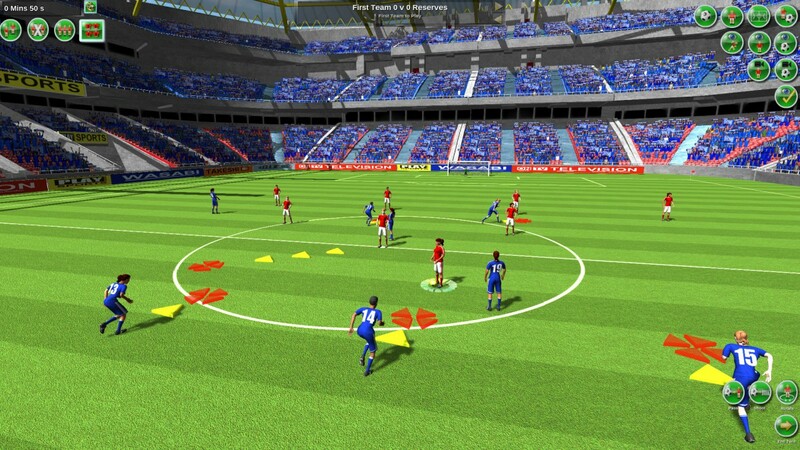 Once you’ve instructed your players, press ‘end turn’ and watch them carry out your orders. The computer controlled team then plays. Play continues like this until the match ends. 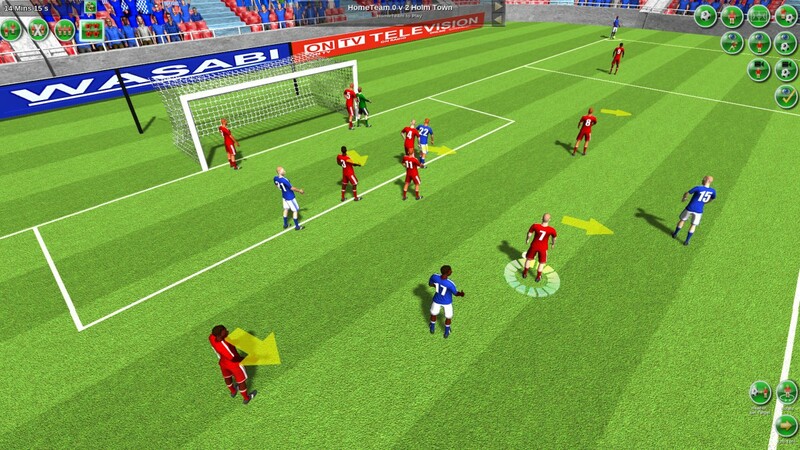 The game is played on a 3D pitch (not a tiled board), so you can move the camera to line up that perfect pass or watch as your speedy winger manages to just out run the opposition’s tiring defender. 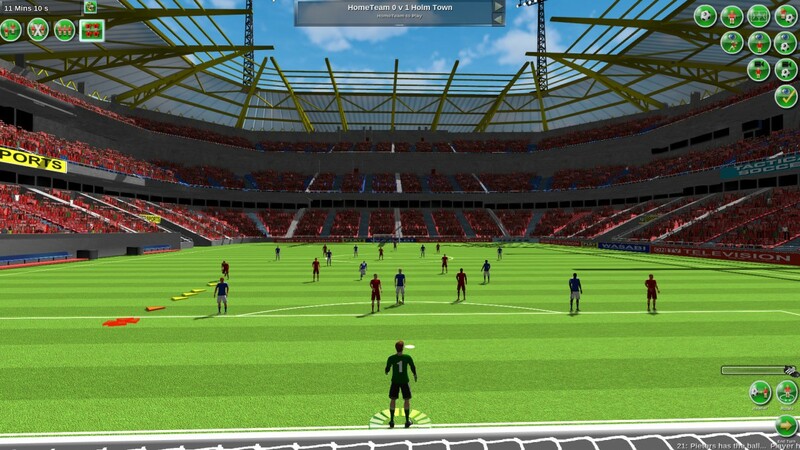 You can buy Tactical Soccer: The New Season right now – it’s available on Steam through this link.